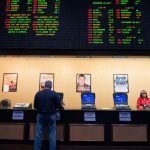 New Jersey became the third state in the country with a full menu of legal sports betting options on Thursday, as the Monmouth Park Racetrack and the Borgata casino both started taking wagers before noon. Monmouth Park had the honor of taking the first bet at 10:30 am, with the Borgata officially opening their sportsbook a half-hour later. 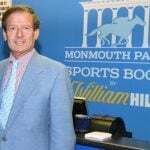 The opening of the sportsbook at Monmouth Park officially put an end to a seven-year fight by the state of New Jersey to allow its gaming industry to offer bets on sports. Last month’s Supreme Court decision that struck down the Professional and Amateur Sports Act (PASPA) opened the door for New Jersey lawmakers to pass legislation regulating sports betting. They did just that last Thursday, after which Governor Phil Murphy signed the bill into law on Monday. In was Murphy who had the honor of placing the first legal sports bet in state history. He actually made two, each for $20: one on Germany to win the World Cup, and a longshot bid on the New Jersey Devils to win the Stanley Cup next season. 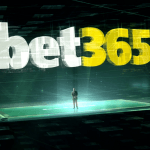 According to William Hill US CEO Joe Asher, those bets will be just the first of many. He told ESPN that he expects the state to handle approximately $10 billion in bets annually, though he acknowledged that he can’t fully predict the behavior of gamblers who might be used to the illegal betting they’ve become accustomed to. There were plenty of gamblers on hand for the opening, some of whom were ready to make big bets. ESPN sports business reporter Darren Rovell tweeted that handicapper Stu Feiner made the first four-figure bet in New Jersey, as he bet $5,000 on the Chicago White Sox to beat the Cleveland Indians. Feiner had also been the first person to make such a large wager in Delaware when the state started taking single-game bets last Tuesday. Unfortunately for Feiner, the White Sox lost 5-2 Thursday afternoon. 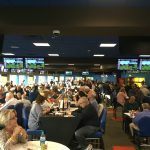 Minutes after the action opened at Monmouth Park, the Borgata had its own opening ceremony at their makeshift sportsbook, located in what had been solely a racebook until now. 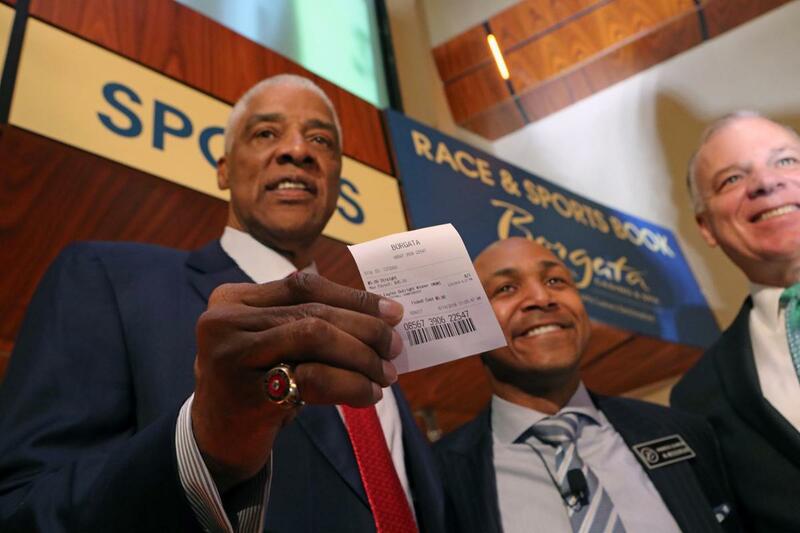 The ceremonial first casino sports bet went to Philadelphia 76ers legend Julius Erving, who kept things local while making a five dollar minimum bet. “Betting on the Eagles to repeat!” Erving exclaimed, as he took Philadelphia at 8-1 odds to win the Super Bowl next year. One of the common refrains from many officials and politicians in attendance at the openings was that the revenues from sports betting likely wouldn’t be enormous. The bigger impact, they said, would be in the money spent by visitors who wouldn’t have come to Atlantic City or one of the state’s racetracks if sports betting hadn’t been offered.